When a business wants to communicate directly with the public, press releases are an excellent way to convey information. An exciting product launch, discount on services, opening of a new store or other milestones should be accompanied by a professional press release. Instead of taking time from your day to write a press release, allow us to take on the project. Arc Digitech provides high-quality press release writing services from a team of dedicated copywriters. The writing style and content in a press release is different from general website content or blog posts. Our team of writers is perfectly equipped to provide you with well-written, informative and interesting press releases. The goal of a press release is to announce a new business achievement. New products, services, locations, awards, personnel changes, and other milestones are marked with a statement that informs the public about your news and presents an image of a business that is moving forward. 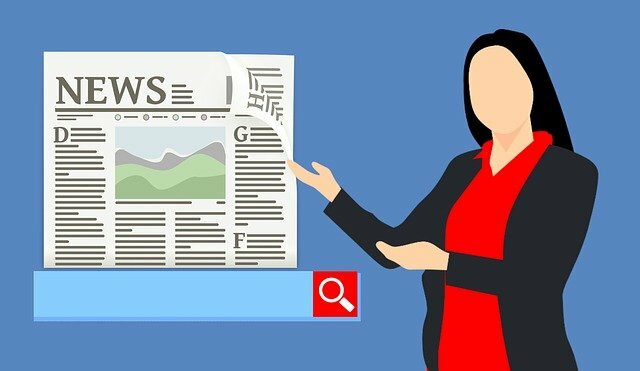 Press releases are written professionally, provide details about the news you want to convey, while including a short summary of your company. They can be released on a website or through a news organization. Writing a press release is not something an average copywriter can handle. It requires a certain skill set and level of experience. It must be properly formatted, while remaining interesting enough for people to pay attention. Our professional writing service will deliver a press release that matches all your requirements. 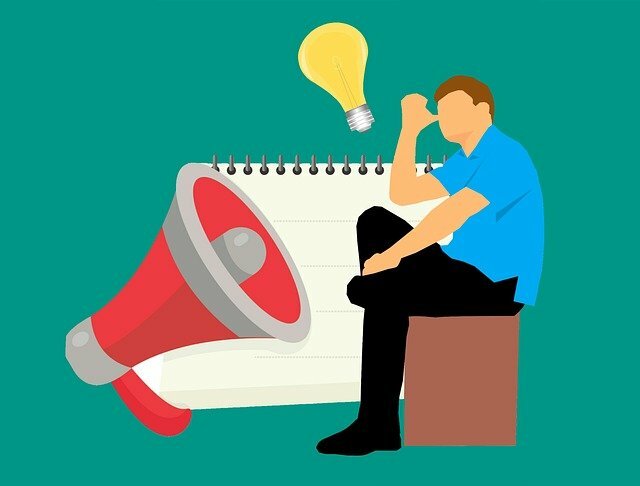 Offering the best press release writing service in Pune, Arc Digitech has a team of talented writers who are prepared to take on the job of writing press releases for your business. Readability: The reason why press releases are the preferred vehicle for releasing certain information is because they are written from a neutral perspective. A press release is not promotional; it outlines the information in an independent, journalistic style. Boosted Reputation: By distributing press releases, your company’s reputation gets a tremendous boost. Not only do more people learn about your news, but they also learn about your company. Our talented and passionate writers are ready to help you inform the public about your latest endeavors through our professional press release writing services. We will deliver the type of quality content that will get you published in the local news, elevating your brand and allowing you to reach a wide audience. Contact Arc Digitech for the best press release writing services in India.